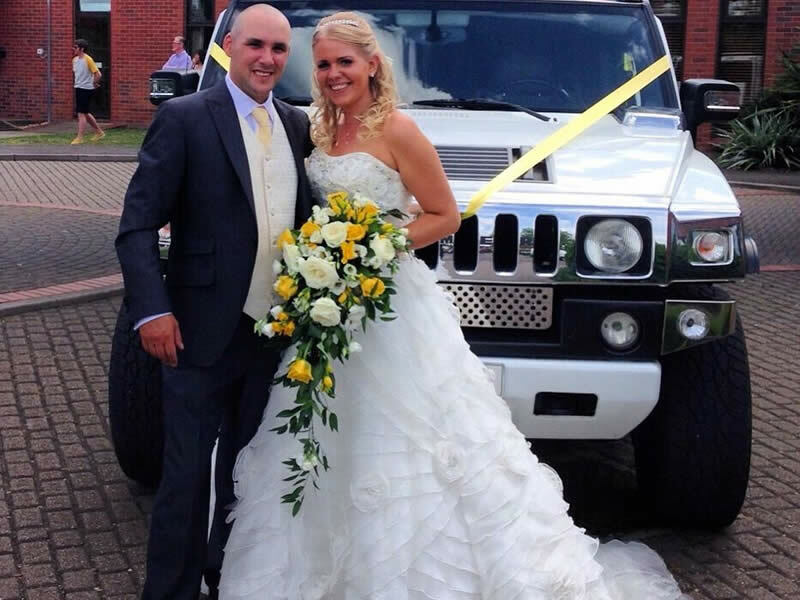 Herts Limos prides itself of having one of the finest limousines fleets in the country. From our super stretched Hummer limousine to our stunning ‘Baby Bentley’ Chrysler limousine, we have the ideal vehicle for you, for all types of special occasion or event requiring a luxury limo hire service; including nights out, concerts, birthdays, hen & stag parties, school proms, anniversaries, shopping trips and sightseeing tours, sporting events, airport transfers or even just a private cruise around town. View more occasions perfect for hiring a limo below. Herts limos is proud to introduce our exceptional range of vehicles available to hire throughout the south east of England, including London, Essex, Hertfordshire and the Home Counties. Herts Limos has one of the country’s finest fleets of limousines. All our limos have stunning world-renowned Krystal built interiors to make your journey as stylish and comfortable as possible. 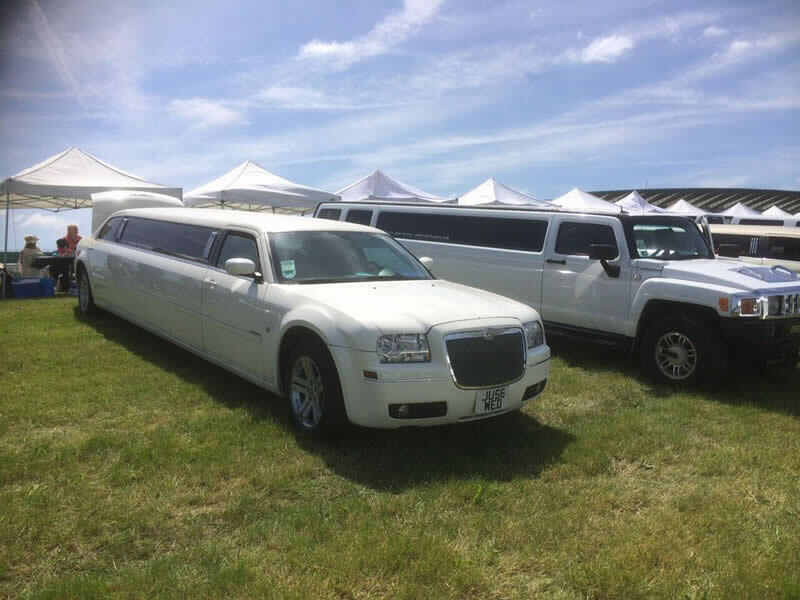 Our limousine fleet includes the super stretched and super stylish white Hummer limousine, a stunning white ‘Baby Bentley’ Chrysler limousine, our classic white Lincoln limousine, a luxury party limo bus and our luxury cars include the Rolls Royce Phantom, Bentley Flying spur, Mercedes S-Class and Range Rover Vogue. Herts Limos is steadfast in meeting our No1 goal – the UK’s finest fleet of cars with the highest quality of service and customer satisfaction. Read more on our chauffeured fleet page. 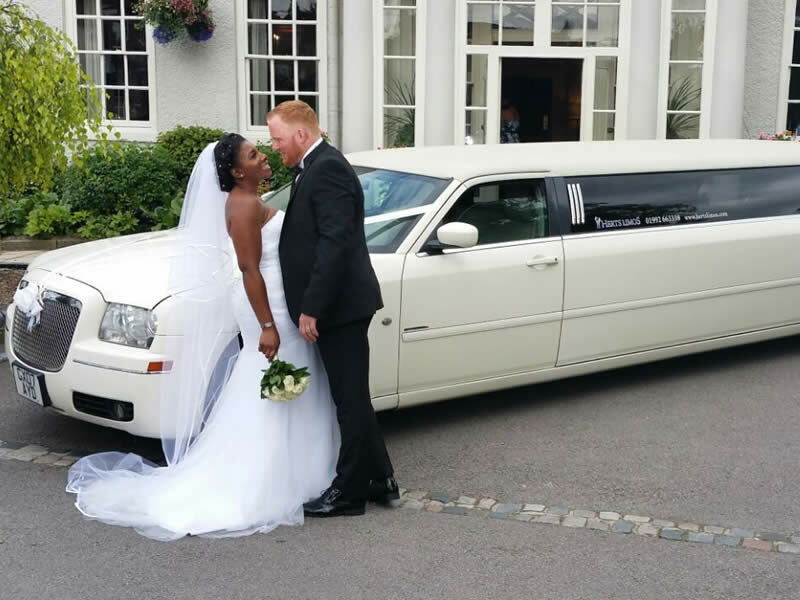 For the experience of a lifetime, choose Herts Limos to hire a superb limousine or car for your wedding day. We’ll strive to make your day special. You’ll be picked up by one of our chauffeured vehicles tastefully decorated to your specification. We are highly experienced in dealing with all types and size of wedding day transportation. 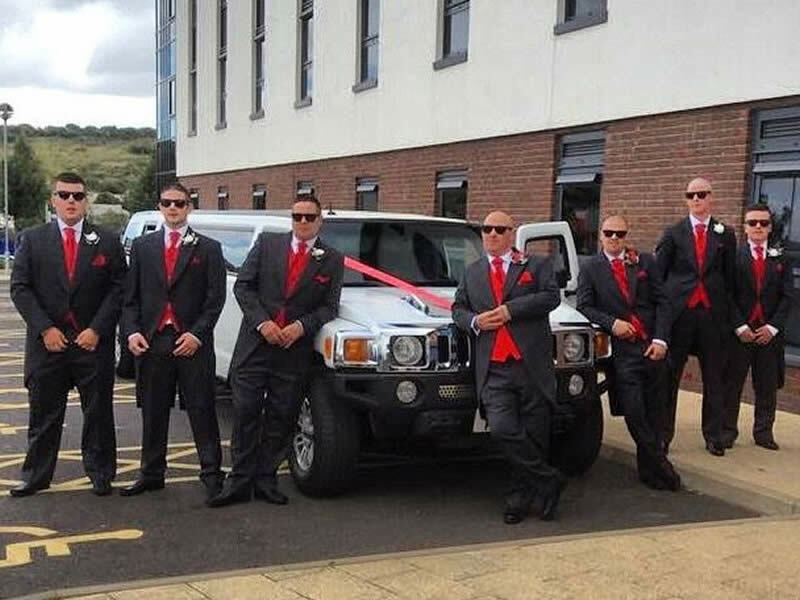 Both before and on your big day we ensure your wedding car hire arrangements are given the extra care and attention they deserve; so you can relax and rest assured your wedding day transport will be absolutely perfect. 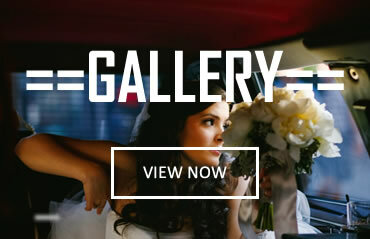 Read more on our chauffeured wedding cars page. Our corporate & business chauffeured car service is ideal for all types of business travel including airport transfers and business meetings, ensuring you arrive on time and relaxed for your meeting or onward journey. Our ‘meet & greet’ airport transfers service is available at London City Airport, Heathrow, Gatwick and Stansted Airports, plus major cruise terminals. Read more on our dedicated business car hire page. Herts Limos chauffeur-driven luxury limousine airport transfers service. We provide efficient chauffeured limo airport transfers that are timely and reliable – for when you’ve got a plane to catch or be picked up from. 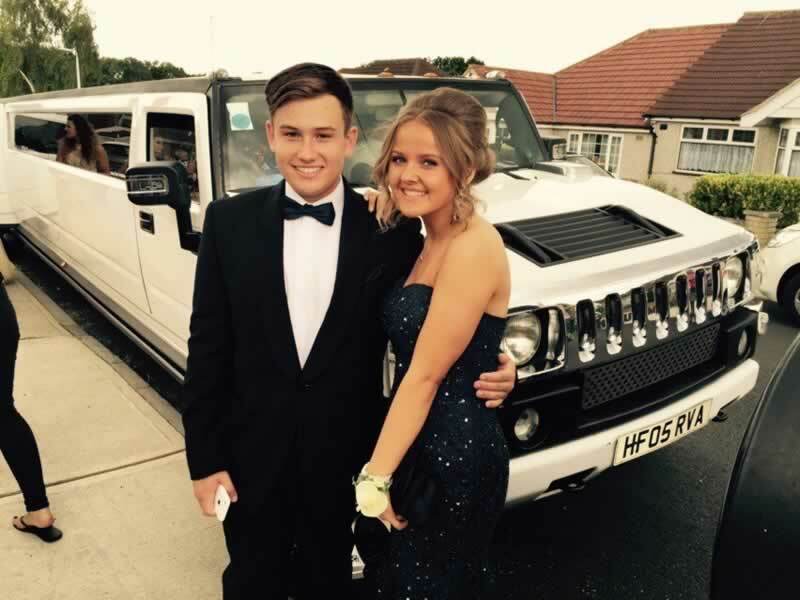 Limo hire for school proms & graduations. 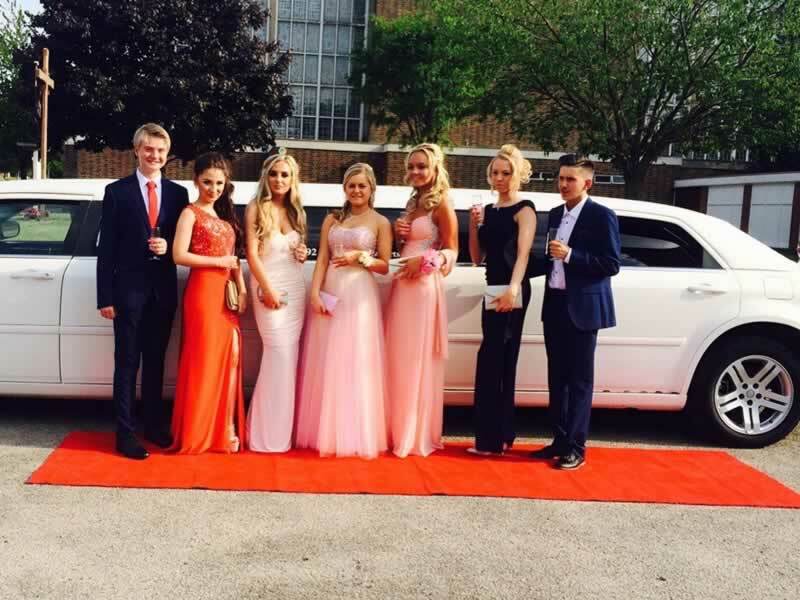 Herts Limos specialise in school prom limousine hire in Hertfordshire, Essex and London. 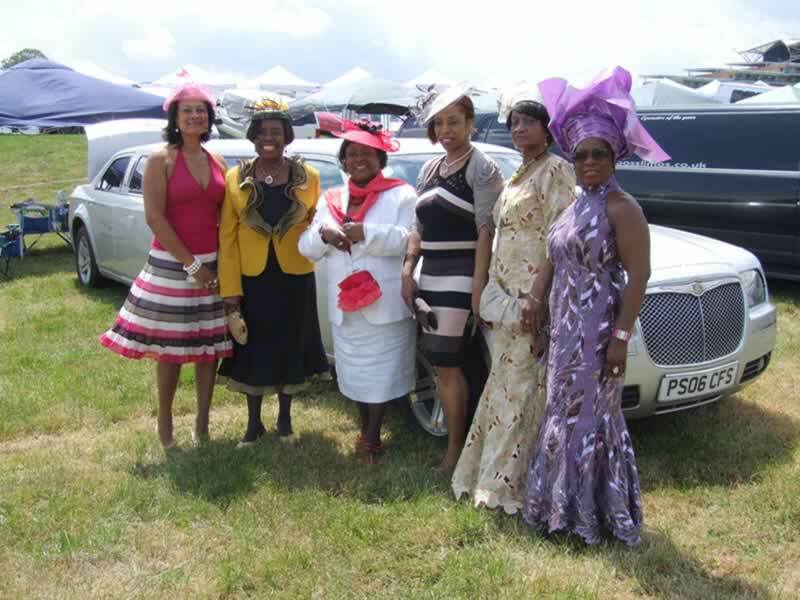 Let Herts Limos take you to the Ascot races. Travel in style to Royal Ascot in one of our luxury limos driven by an experienced professional chauffeur. Celebrate your birthday in style with a luxury limousine. Herts Limos specialise in luxury limousine hire in Hertfordshire, Essex and London. Children’s limo parties in Essex, Herts & London. Birthday party limos for children are always popular. Bassed near London we offer a comprehensive private chauffeured car hire service throughout London, Herts & Essex. Depending on requirements we may be able to offer chauffeured cars further afield. Please contact us on 01992 663338 to enquire about chauffeured car hire in any area not listed on our service areas page and we’ll try to help.